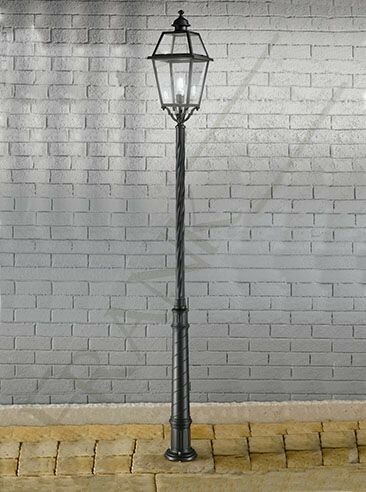 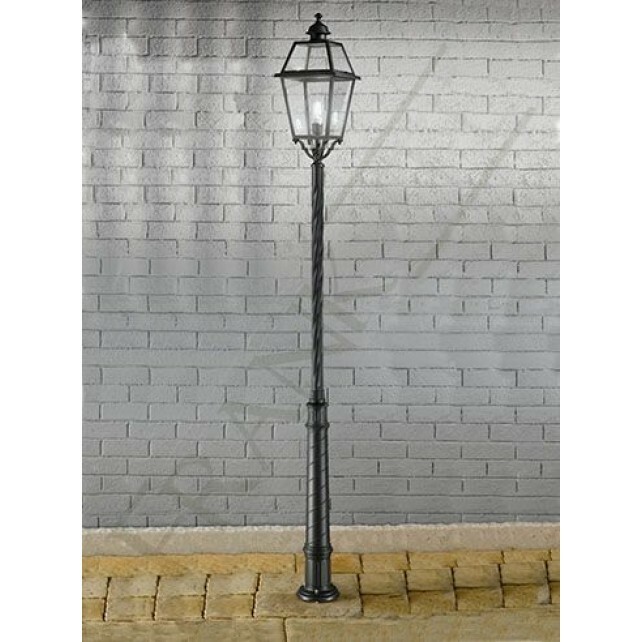 A full height garden lamp-post this 1 light lamp-post from the Nerezza range by Franklite, shows a traditional styled design. 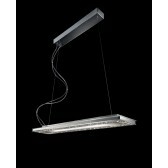 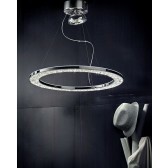 Showing a high quality Italian aluminium frame finished in dark grey with a clear polycarbonate lens. 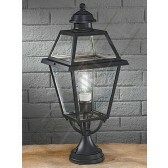 The post shows spiral detail with the lantern at the top. 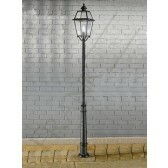 This large design would be suitable for wide spaced gardens. 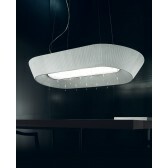 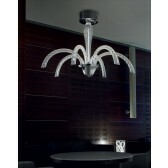 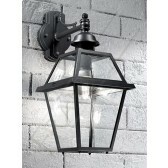 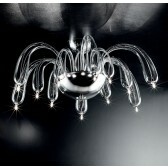 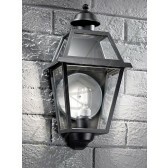 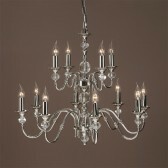 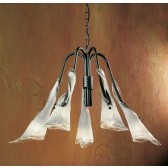 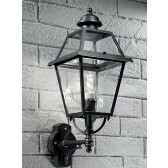 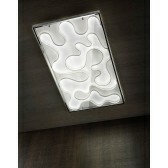 A beautiful light to add to your exterior lighting plan, giving out a warm welcoming light.